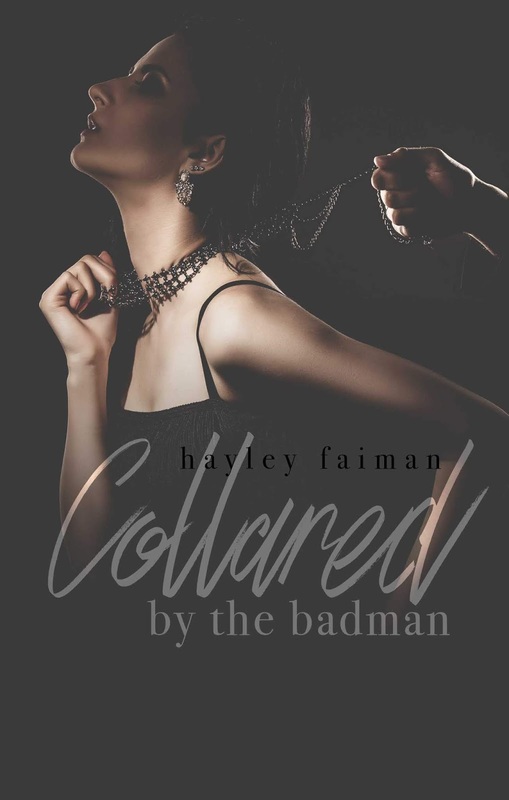 ⭐️⭐️ NEW RELEASE + KINDLE UNLIMITED ⭐️⭐️ Collared by the Badman (Russian Bratva) by Hayley Faiman is LIVE!! 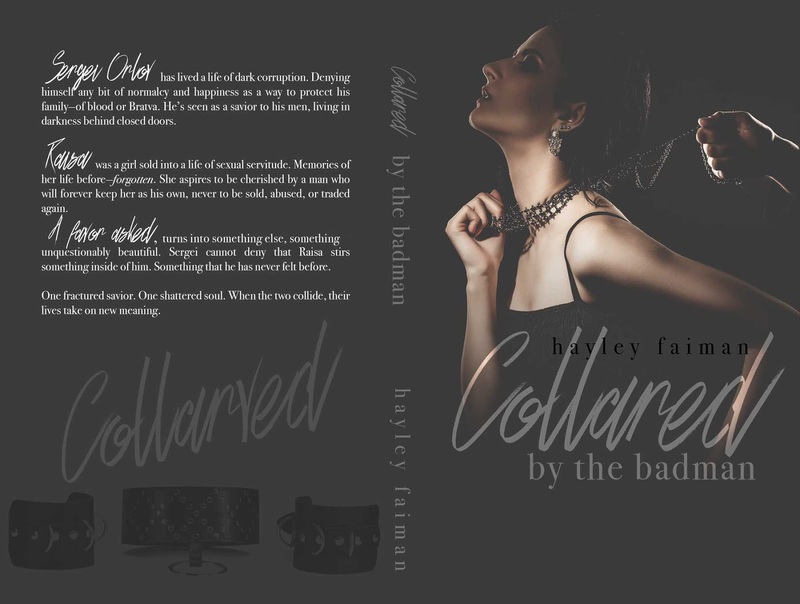 Previous✰✰ NEW RELEASE + KINDLE UNLIMITED ✰✰ ENSLAVED: A DARK Billionaire Romance (The Devil and His Dove Book 1) by Jax Hart is LIVE! Next★★NEW RELEASE★★ We All Have Secrets by Allyson Sinclair is LIVE!